It is the general evaluation of a pediatric patient in relation to his/her dental and skeletal health. It is the preliminary removal of plaque and debris and other build up on the clinical crowns. It is the topical application of fluorides after tooth cleaning to facilitate avoidance of any further decay on teeth. 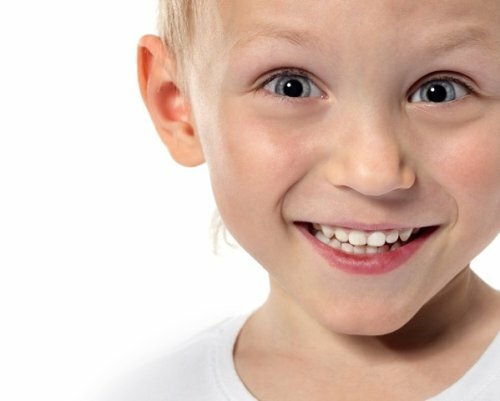 It is the mechanical removal of plaque, debris and other deposits on a child’s teeth with the help of toothbrush and paste. It is either a bundle of thin nylon filaments or a plastic (Teflon or polyethylene) ribbon used to remove food and dental plaque from teeth. The floss is gently inserted between the teeth and scraped along the teeth sides, especially close to the gums. Dental floss may be flavored or unflavored, and waxed or unwaxed. An alternative tool to achieve the same effect is the interdental brush. It is the maintenance of space with the help of fixed intra oral appliances after the premature natural/surgical removal of a baby tooth until the permanent teeth erupts in its place. Oral habits behaviors include, among others, digit sucking, pacifier sucking, lip sucking and biting, nail biting, bruxism, self-injurious habits, mouth breathing, and tongue thrust. Nonnutritive sucking behaviors (eg, finger or pacifier sucking) are considered normal in infants and young children and usually are associated with their need to satisfy the urge for contact and security.